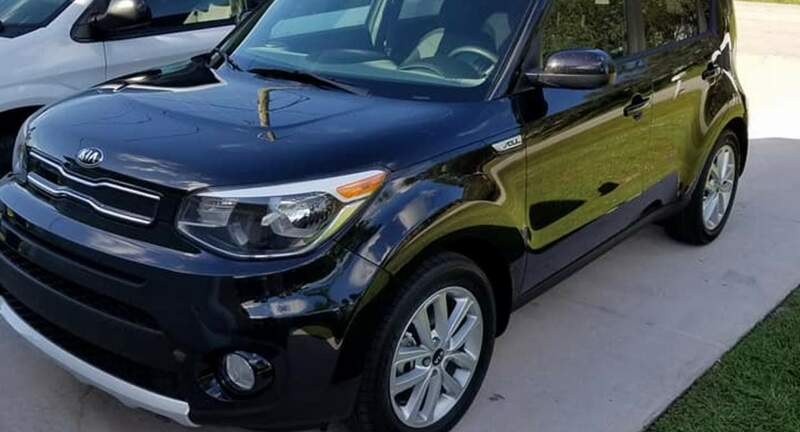 The Kia was amazing and everything worked properly and smooth! The vehicle gets great gas mileage and for my total trip I only had to put half a tank of gas. However, I would have liked Marlon to communicate more. Many of my messages to him went unanswered which was a bit frustrating especially since I had a few setbacks with my flight time. At one point I even contacted Turo to cancel but his wife was a gem and did a good job of greeting me when I arrived and dropped the vehicle off.